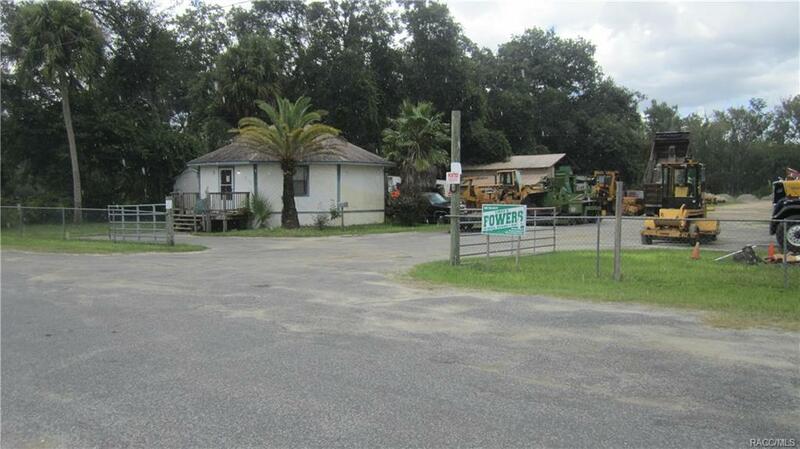 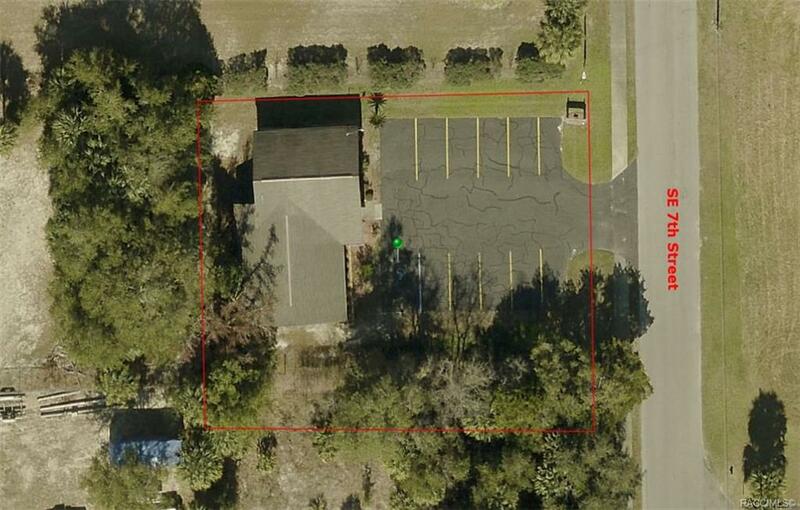 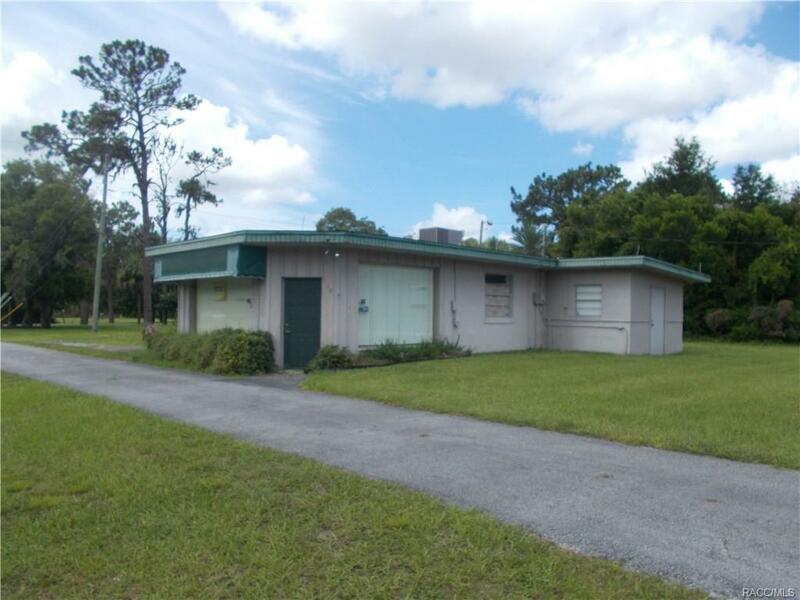 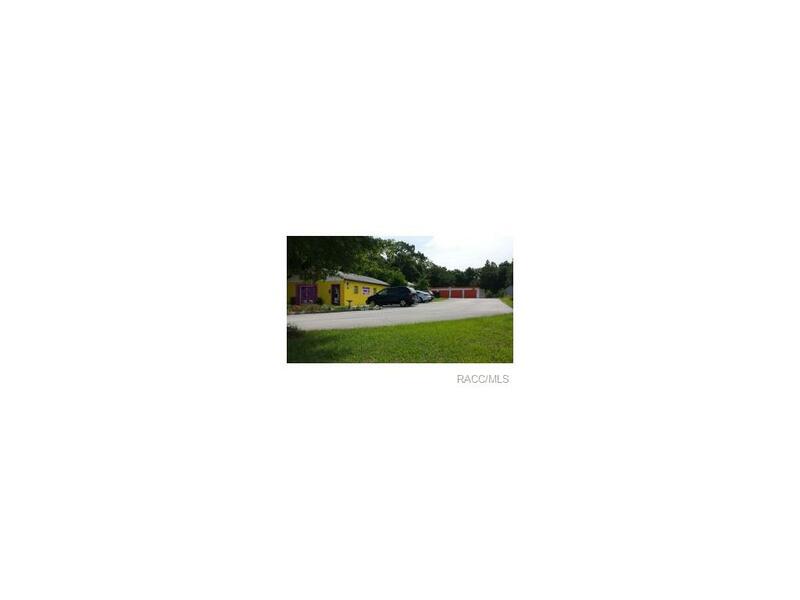 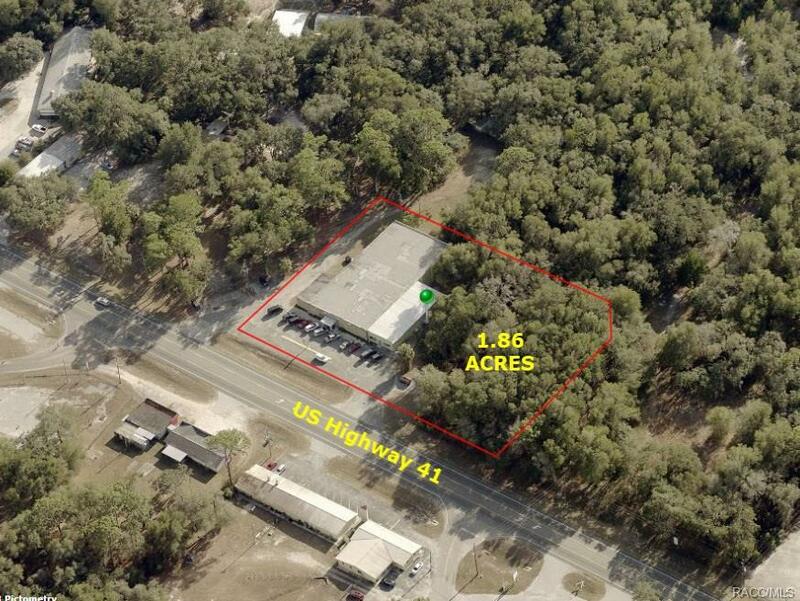 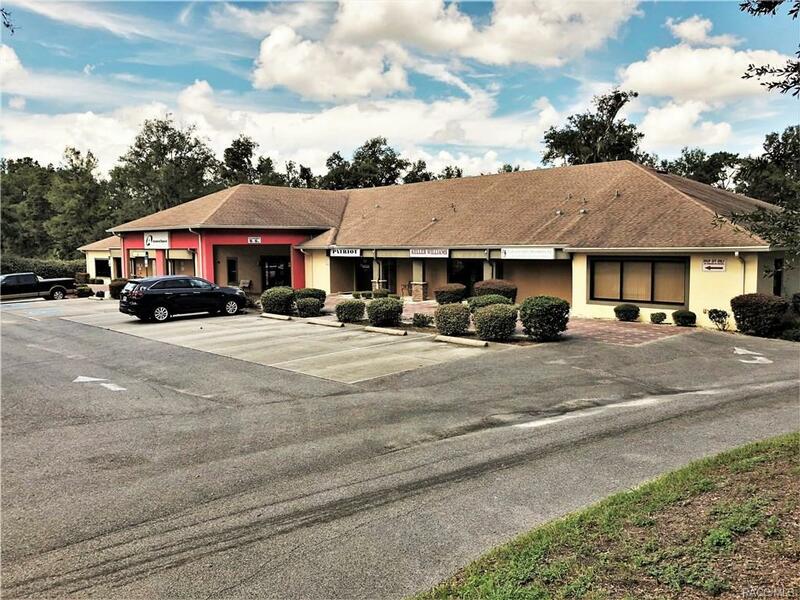 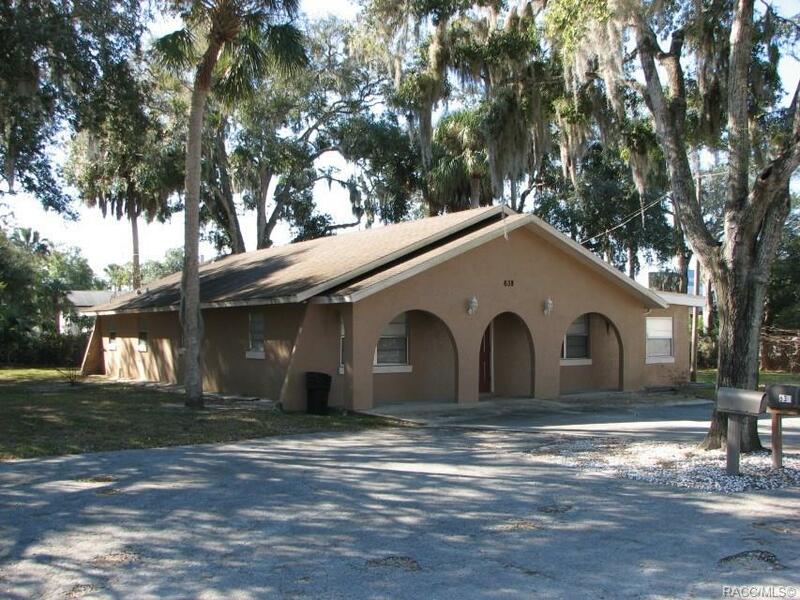 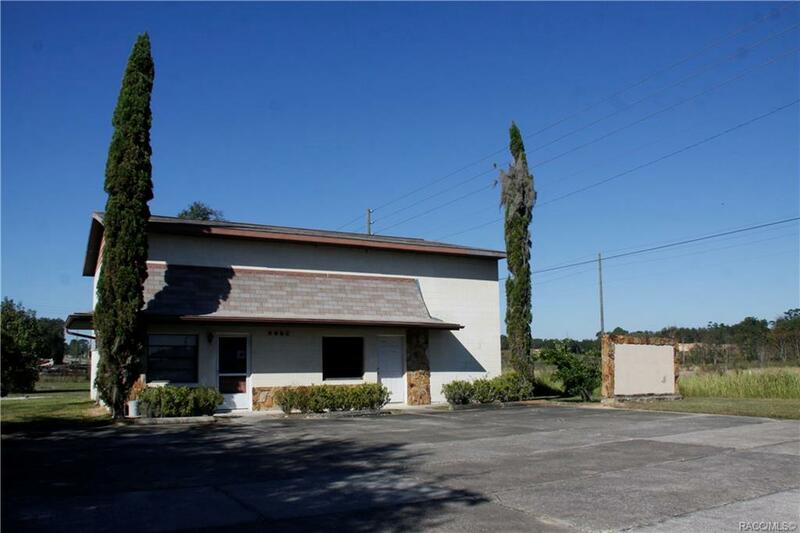 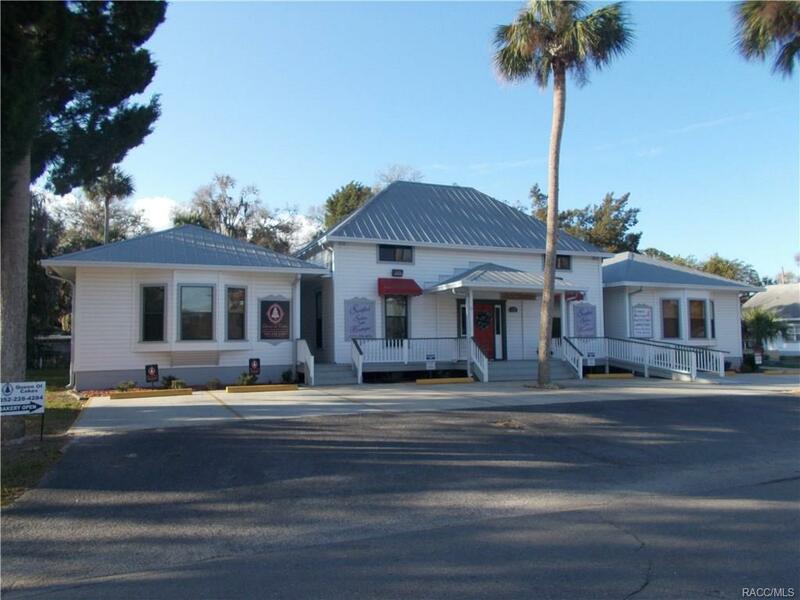 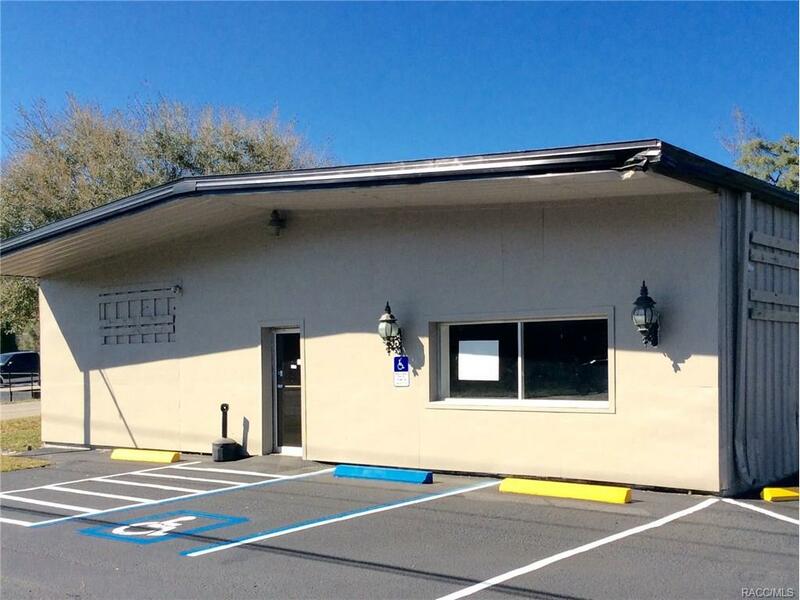 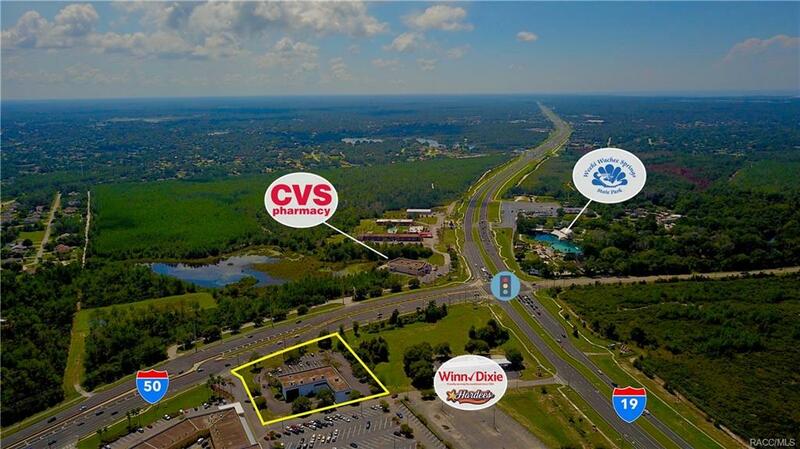 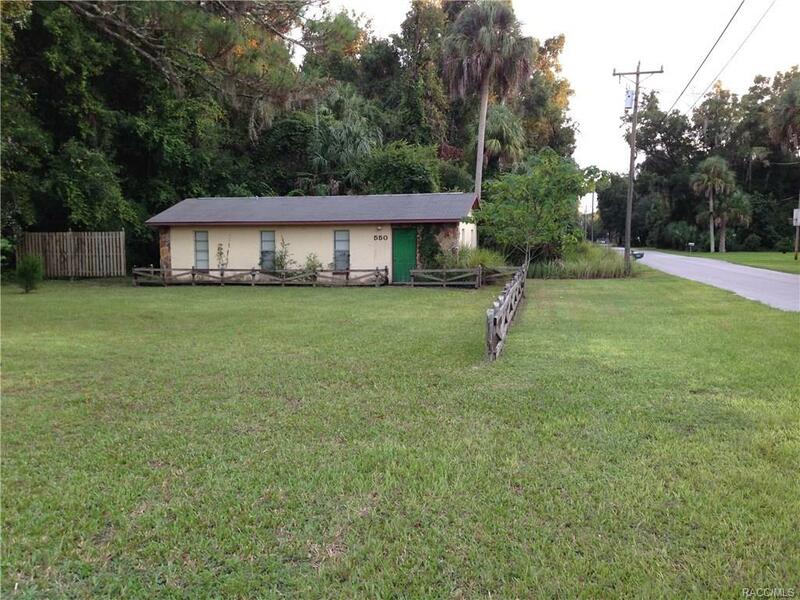 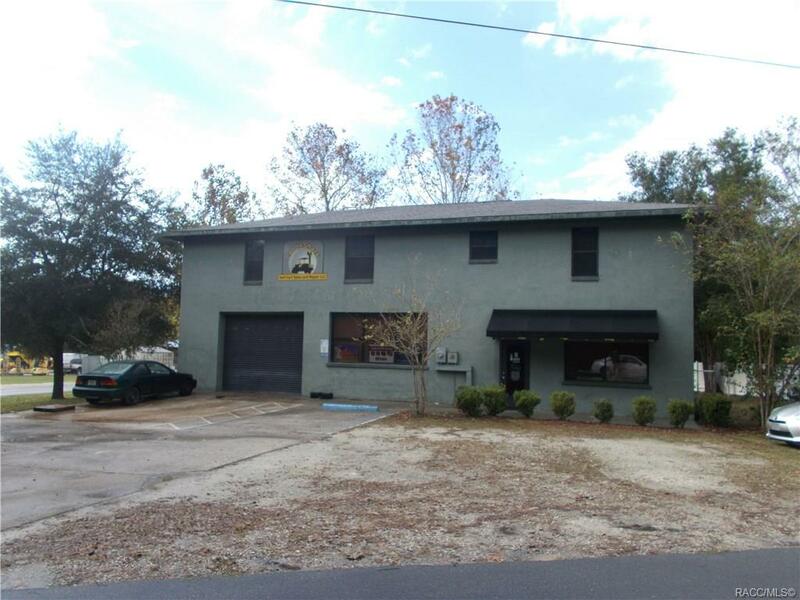 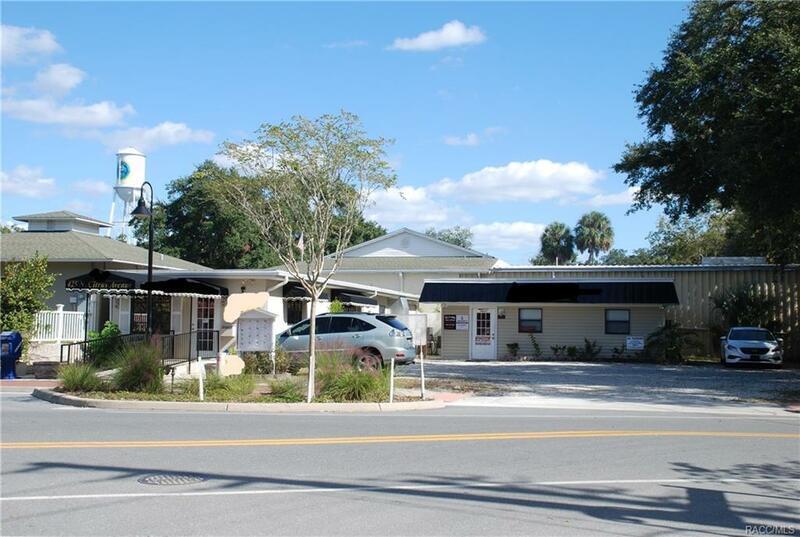 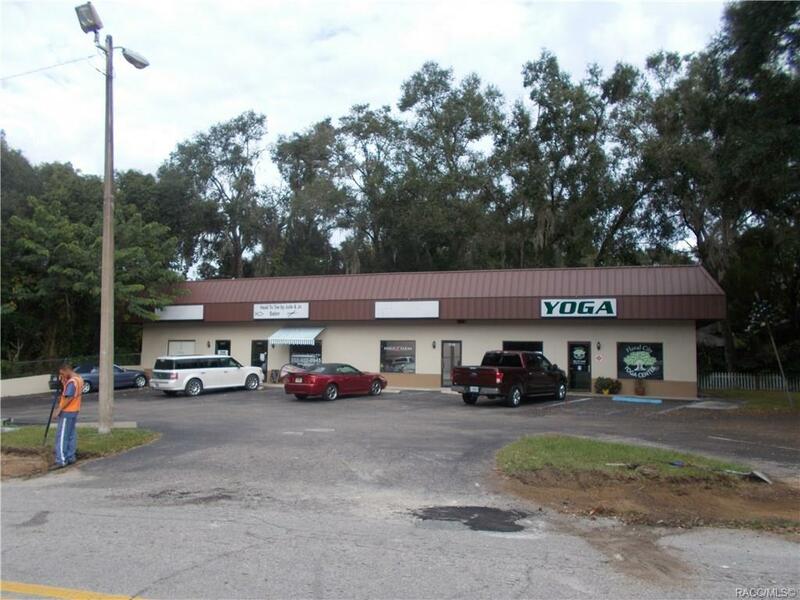 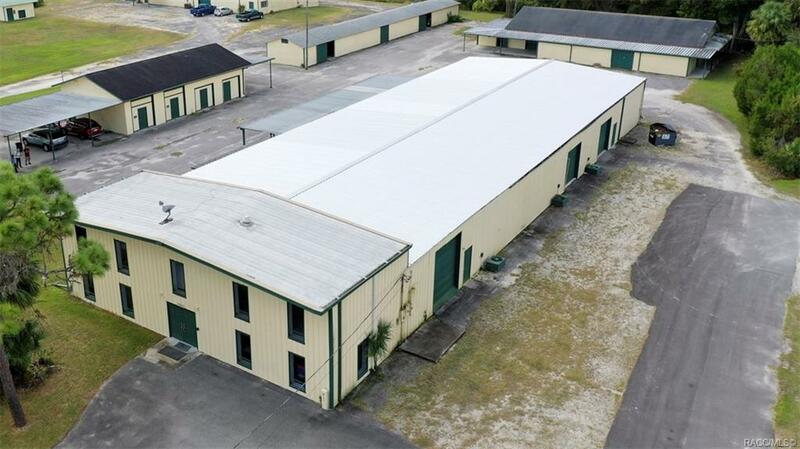 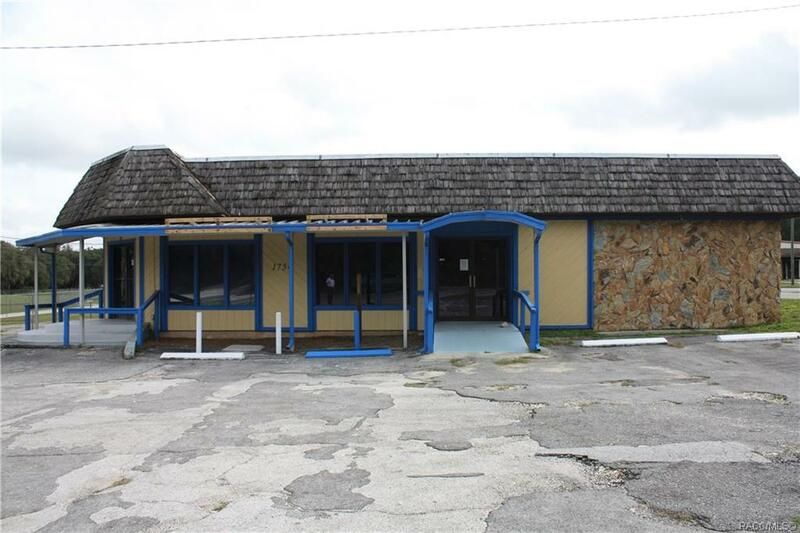 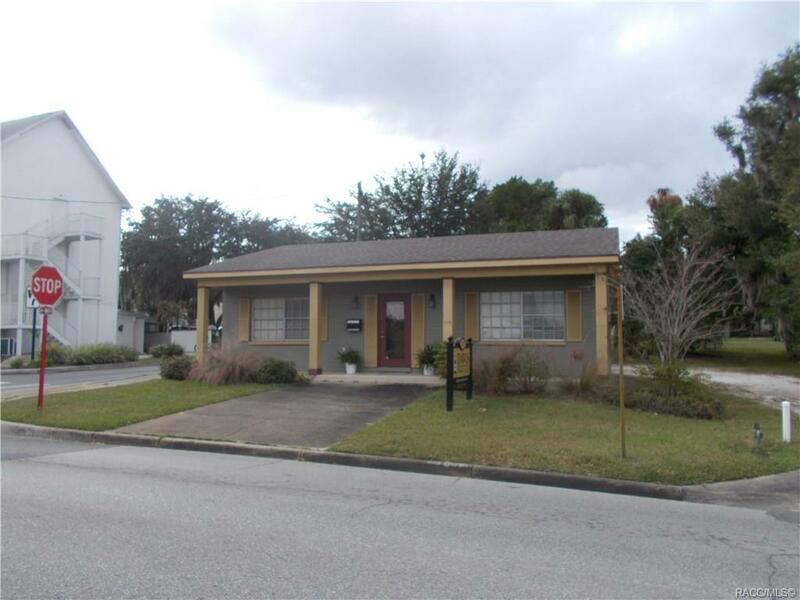 Commercial Buildings For Sale in Citrus County Florida, Citrus County Commercial Building For Sale in Crystal River, Homosassa, Inverness and Hernando Florida. 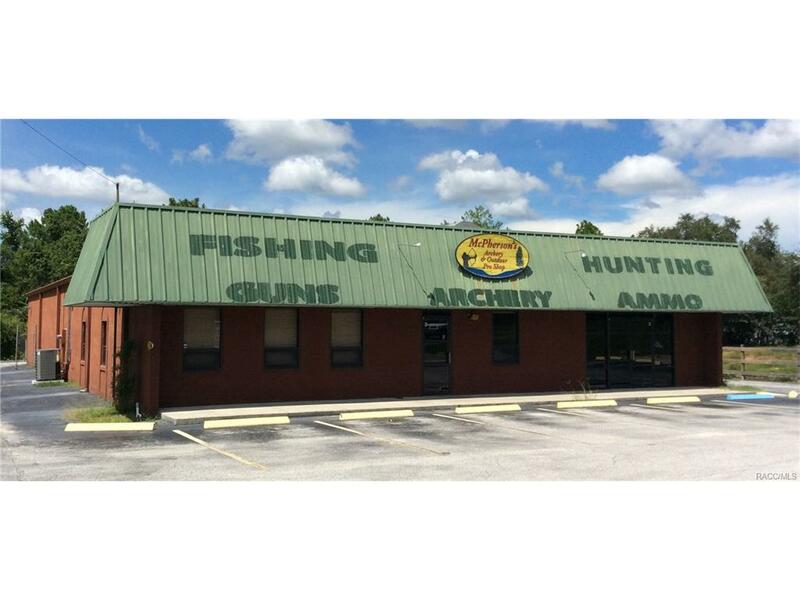 Your search returned a total of 109 results. 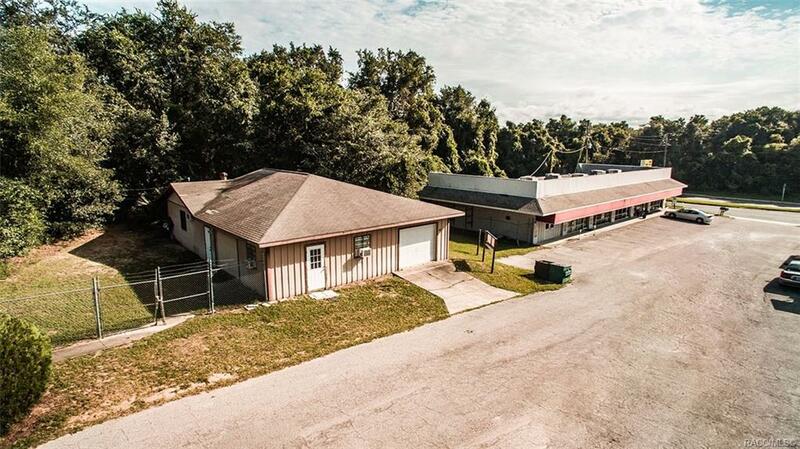 4635 N. Carl G. Rose Hwy.